How many times have you driven past a limousine on the freeway and peered over to see what the travelers were celebrating? Most people have rented a limousine for very special, once-in-a-lifetime occasions, but once the event is done, or until it happens, a limousine rental can sometimes seem like an unnecessarily extravagant expense. 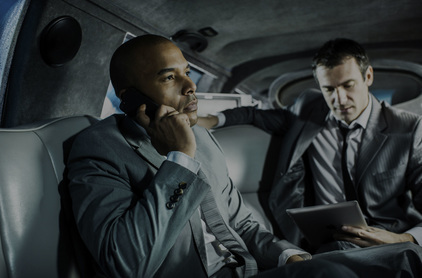 There are many times, though, that renting a limousine, party bus, or high-end vehicle can be an affordable solution to any of your transportation situations. Party Bus Limo Tampa Bay has a wide variety of every type of vehicle, with professional chauffeurs and above-and-beyond customer service for the entire duration of your experience with Party Bus Limo Tampa Bay. From the typical and expected reasons to rent a limousine to the times it is helpful and unexpected, we’ve got your transportation needs covered. On your special day, you don’t want to spend the day navigating traffic to and from your ceremony or reception. Relax, and let Party Bus Limo Tampa Bay to get you to the church on time. We’ll pick you up and make sure that you get safely and promptly to your destination, and will be there for your transportation from the ceremony, to the pictures, to the reception, and the hotel. A limousine will ensure that no matter what the weather or traffic situation, you’ll arrive in style and ready for your grand entrance. Renting a limo can also get your guests to the reception and their hotels following the celebration. From a party bus to a stretch limousine, we can accommodate all of your wedding guests, your entire wedding party, and you and your new spouse. Our limousines can cover both understated and elegant, low-key or extravagant, and can give you a fully-customizable service from the beginning to the end of your special day. Packages can start from picking you up and getting you safely to the venue to the reception, and the hotel at the end of the night. 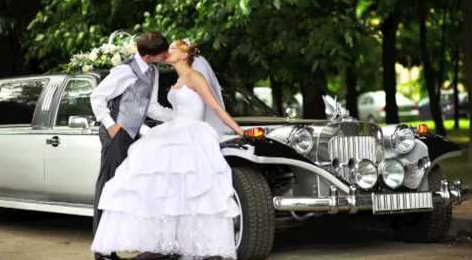 Whether you’re celebrating one year together or 75 beautiful years, renting a limousine or luxury vehicle is a great way to show your spouse how much your marriage and relationship means. From a romantic dinner in downtown Tampa Bay to a night of enjoying the sights of the city, our limousines have a variety of amenity options that make your anniversary as memorable and magical as the day you got married. If you’re planning a surprise party for your parents, renting a limousine to pick them up and bring them to the anniversary celebration can add a special touch to the most important people in your life. Our courteous drivers accommodating, our vehicles are comfortable and safe, and our prices are affordable. Whether you have three or 30 attendants, renting a vehicle for your final single night of fun with your friends can make a special night even better. Our limousines and party buses include a variety of amenities that will take your party to a new level. We’ll make sure everyone gets safely between party spots and sites, with a festive added touch. A limousine ride is fun at any age. Whether you’re taking your elementary schooler and her friends to a salon for manicures and pedicures, your middle-school son and his friends to the movies, or gathering up your own friends for a kid-free celebration of your birthday, a limousine or party bus driven by a professional chauffeur who has passed a strict background check can get you and your precious cargo to the birthday celebration. With such a heightened awareness for teens texting and driving, why not rent a limousine for your child and friends to get to their prom safely? The group can laugh, have fun, and take selfies while a trained driver gets them to dinner and their end-of-year dance in style — and you can relax knowing that they are being cared for by an experienced driver. 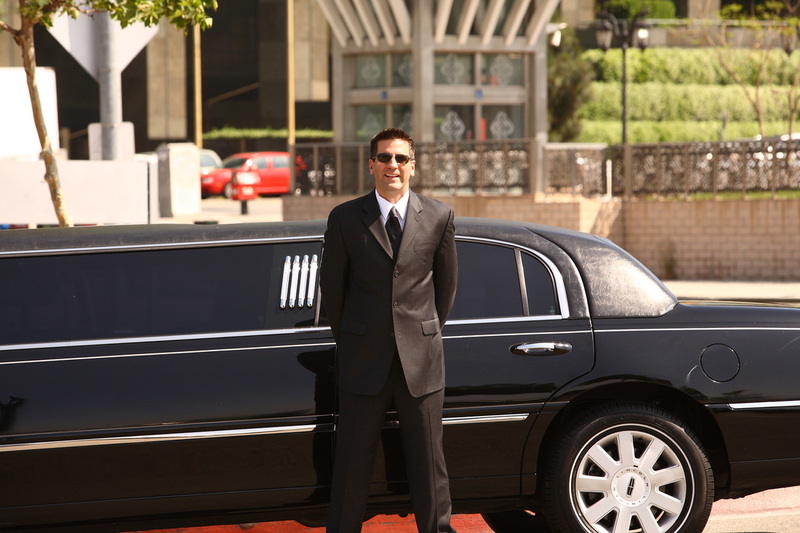 You don’t want your son or daughter going out in a car with just anyone; look for a limousine service you trust. Your favorite singer is coming to Tampa Bay — and you and your friends want to travel in style without the hassles of paying for parking and getting around increased traffic. 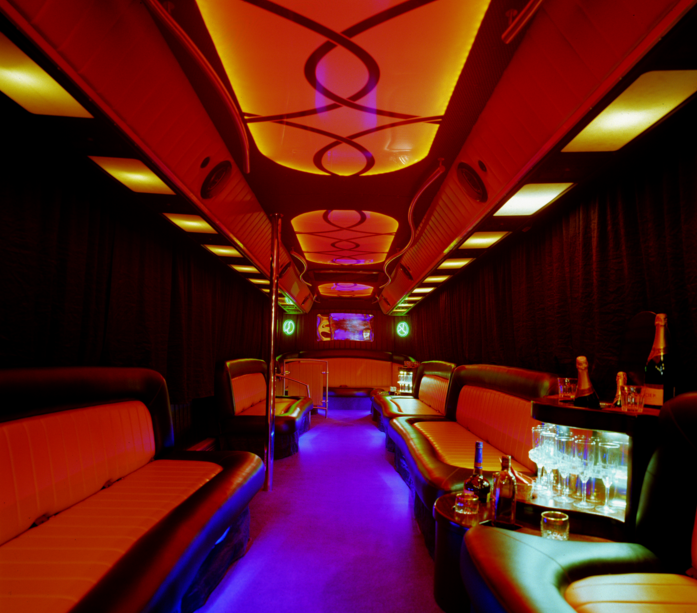 Rent a party bus or limousine, depending on how many are going to the concert with you. You’ll get dropped off right at the concert venue, and can have fun knowing that at the end of the night, your ride will get you home safely. Sometimes, it’s nice to spice things up. Renting a limousine of vehicle to get out on the town can add a fun and unique touch to your night out. Enjoy being able to spend time with your friends instead of spending time sitting in traffic. Getting to the airport or docks can be a hassle. We understand. That’s why we provide comprehensive, high-quality airport limo services. Instead of paying to leave your car parked in the airport’s parking lot, you can keep it safely locked up at home, while our drivers get you to and from the airport with enough time to catch your flight. 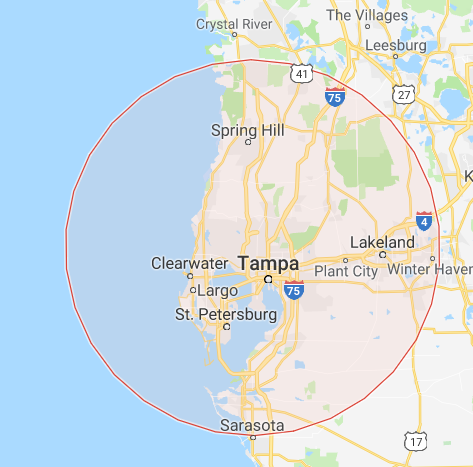 Once you arrive in Tampa, you can bypass the lines of people trying to catch a taxi, and get in the Party Bus Limo Tampa Bay vehicle that’s waiting for you. When we pick you up, we’ll have beverages and snacks to help stave off traveling hunger. The thought of navigating rush hour traffic for your morning flight, finding and paying for parking for the duration of your trip, and rushing to make flights, can cause stress and frustration. Our airport service packages are easy to schedule and meet your travel needs. Drinking and driving is always a bad idea — which is why renting a vehicle for your wine tasting trip can help you enjoy the day even more. With so many wonderful wineries creating delicious drinks, like Florida’s specialty citrus wines, take a day to explore these local treasures with your friends and family. We’ll help you arrange an itinerary that makes sense. You’ll have time at your favorite spots to enjoy the atmosphere and drinks, and we’ll be there to help you safely enjoy your day. Instead of spending your money on gas and parking, save your funds for a shopping day with friends by renting transportation. Whether you travel to one of the outlet centers or want to visit various boutiques, limousine or party bus doesn’t just get you to and from your favorite stores, but allows you and your friends to enjoy the ride. As a business leader, you want your visitors to experience the best Tampa Bay has to offer — make a great impression from the time they arrive with a pristine vehicle from Party Bus Limo Tampa Bay. We’ll be there waiting when the plane lands, will get them to their events on-time, and will make sure they are treated with the care that only a professional driver can provide. 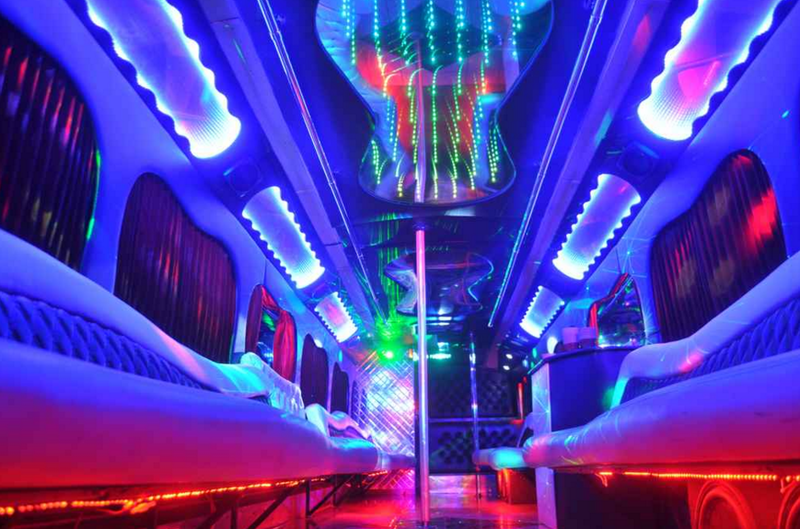 Party Bus Limo Tampa Bay does more than just provide party buses. 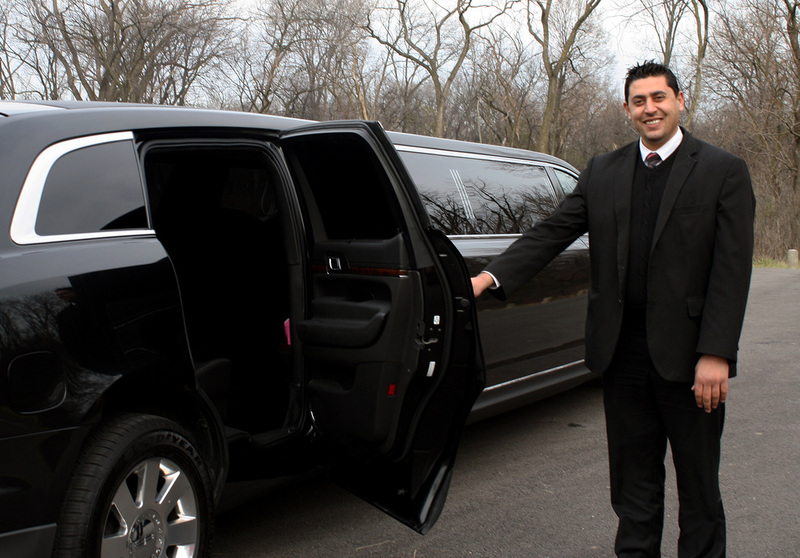 Our expansive fleet of vehicles, sedans, black limousines, and SUVs, to provide transportation for your corporate outing, business meeting, or private transportation. Each client and passenger in a Party Bus Limo Tampa Bay vehicle is important, and will be treated like a VIP throughout the entire trip. You’ll have a customizeable trip with complete privacy in immaculate, polished vehicles driven by trained chauffeurs who put you first. Contact us today to see how a vehicle from Party Bus Limo Tampa Bay can fit in your event budget.